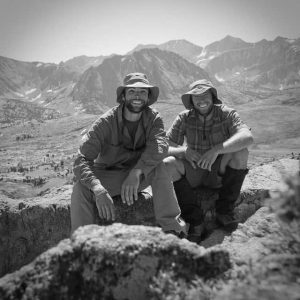 Please join us on May 3, 2017, for a Trail Talk on “Backpacking the John Muir Trail – What You Need to Know.” This event is hosted by Deuter Backpacks and features expert Southern Yosemite Mountain Guide (SYMG), Wilson Koontz. Wilson Koontz grew up exploring the Smoky Mountains and Blue Ridge Parkway, came west after graduating and hasn’t left. 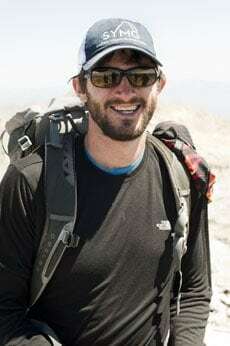 This is his fourth season working with SYMG and third guiding on the John Muir Trail. 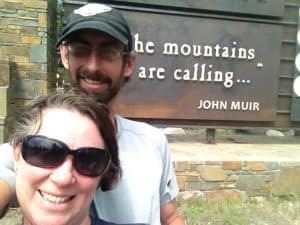 Learn about life on the trail, how to prepare for your backpacking trip and the best way to get permits for the John Muir Trail. Get tips and tricks to help you plan and execute a successful backpacking trip. 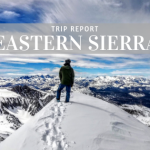 SYMG Guide Wilson Koontz will share his top picks for side trips along the John Muir Trail, the most iconic peaks to visit in this part of the High Sierra and shorter segment options for those with limited time to get out. 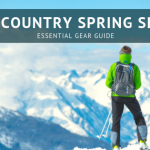 Experts from Tahoe Mountain Sports and Deuter will be doing free backpack fittings for all attendees. Bring your backpack to ensure it fits correctly or try one of the Deuter backpacking packs to feel what a modern, lightweight backpack is like. 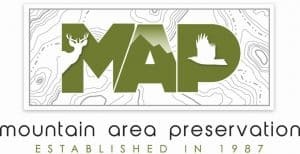 We are proud to support Mountain Area Preservation, a local, non-profit working on smart growth initiatives and environmental preservation in the Truckee/Tahoe region.There will be a huge raffle with all proceeds going to MAP. Grand prize is a chance to win 1 of 2 Deuter backpacks! Can’t make it? We’ll be live streaming the event on Facebook. Follow our Facebook event page to get the link. We also have some great information on our blog to help you plan your next backpacking trip. Check out these links and we hope to see you on the trail! The John Muir Trail is on every backpackers bucket list. This epic trail is 211 miles long, starts in Yosemite and ends at Mt. Whitney, crossing 7 Sierra Mountain passes to get there. According to the Pacific Crest Association it’s the finest mountain scenery in the United States and has the mildest, sunniest climate of any major mountain range in the world. That sounds pretty good to me! 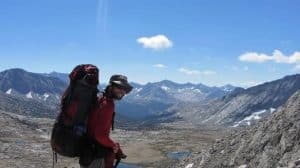 Whether you are planning to backpack the John Muir Trail (JMT), the Pacific Crest Trail (PCT) or something shorter and closer to home, all backpacking trips take research, planning, preparation and training. We are here to help you plan and gear up for your next trip. 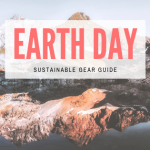 Previous PostEarth Day – Every Day; Some Thoughts on Living Lightly for a Gear Addict Next PostBest Swimsuits in Truckee!